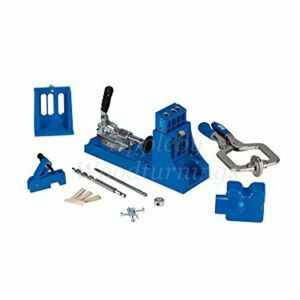 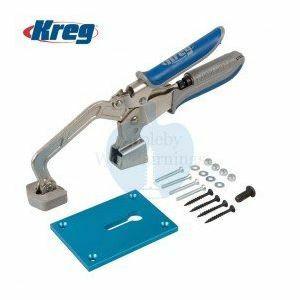 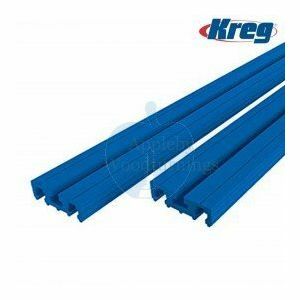 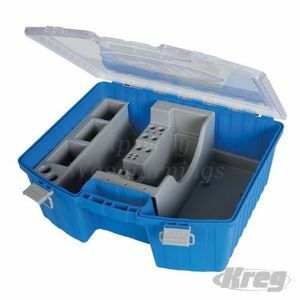 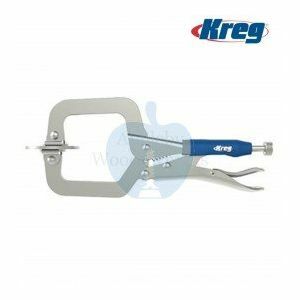 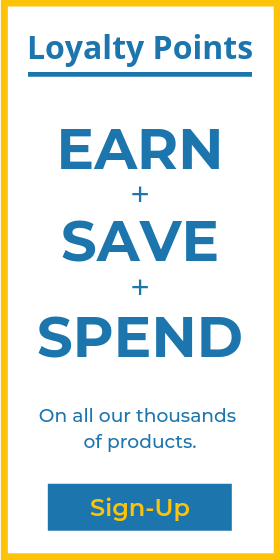 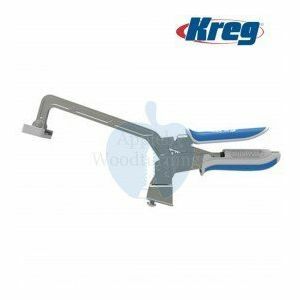 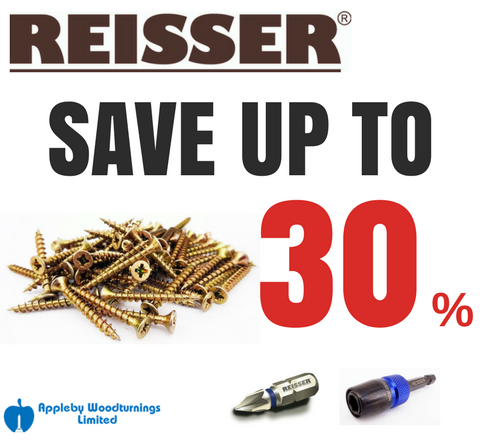 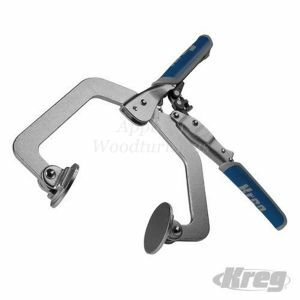 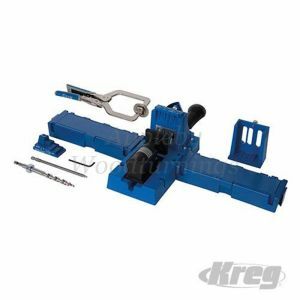 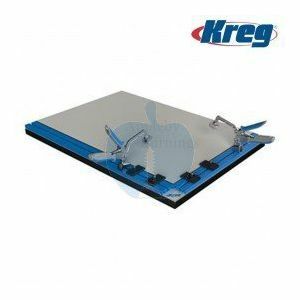 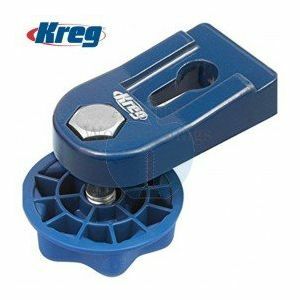 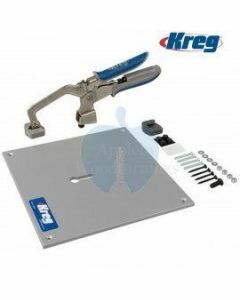 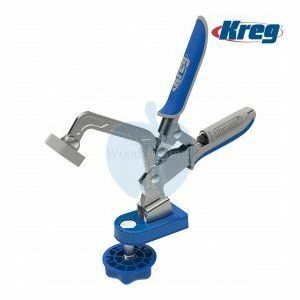 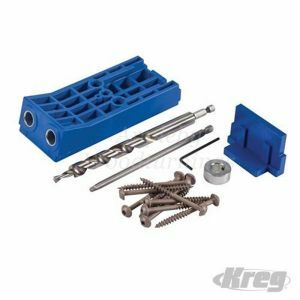 Our Kreg range includes premium face clamps in sizes 3” (clamps materials up to 2 3/4" thick), 6” (clamps material thickness up to 5" ) and 10” (clamps material thickness up to 6" thick). 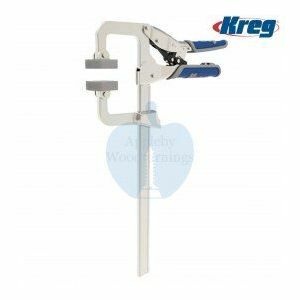 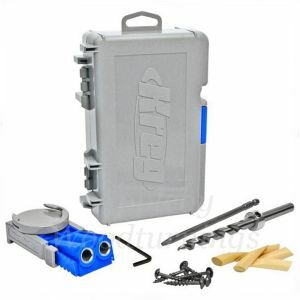 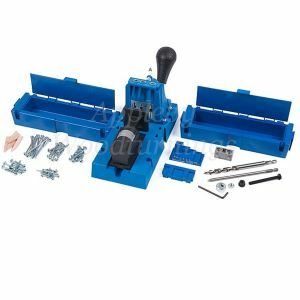 This is the perfect tool for a hands free assitance with holding your workpiece in one position. 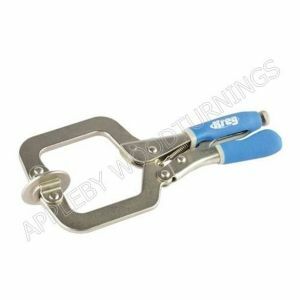 The clamp features a no-slip comfort grip, which improves your hold and protects against pinching. 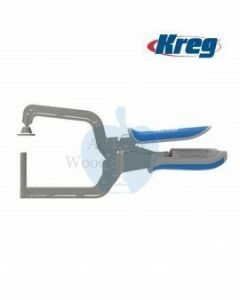 Both arm ends have oversized pads designed to spread out clamping pressure. 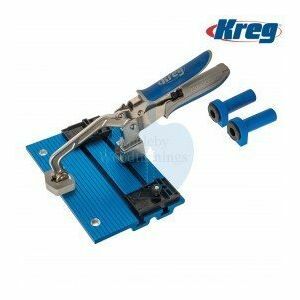 We also supply 90° corner KHC-90DCC and the right angle KHC-RAC clamps. 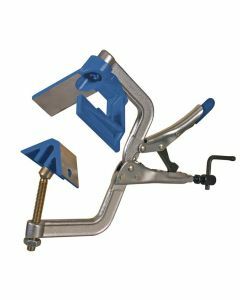 The 90° corner KHC-90DCC is perfect for drawer construction and shelf installation The quick-adjust handle lets you make fast and easy adjustments for varying stock thicknesses up to 1 1/4". 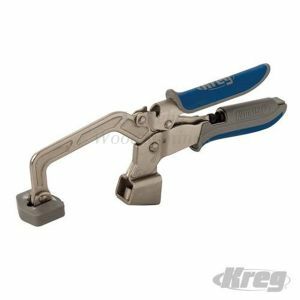 The right angle KHC-RAC clamps materials up to 3 1/8" thick and secures materials at a perfect 90degree angle.